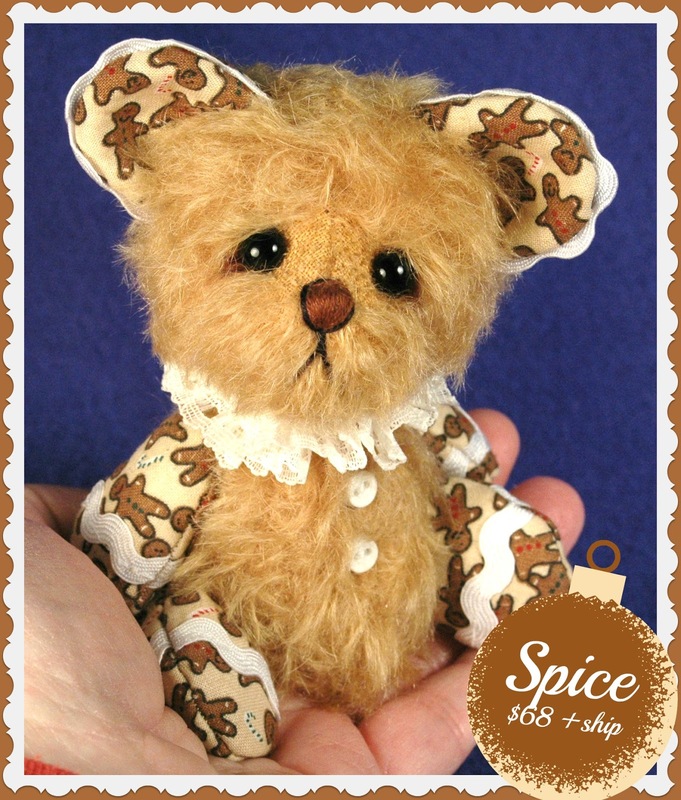 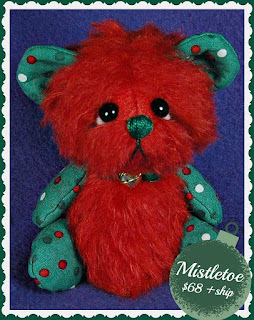 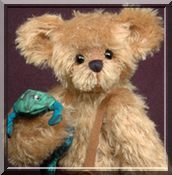 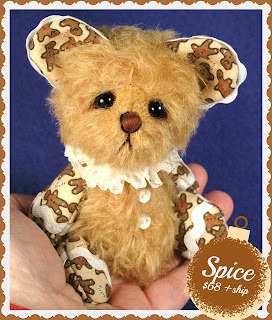 I've just finished a couple more Christmas Pixie Bears... and gave Mistletoe a little makeover. 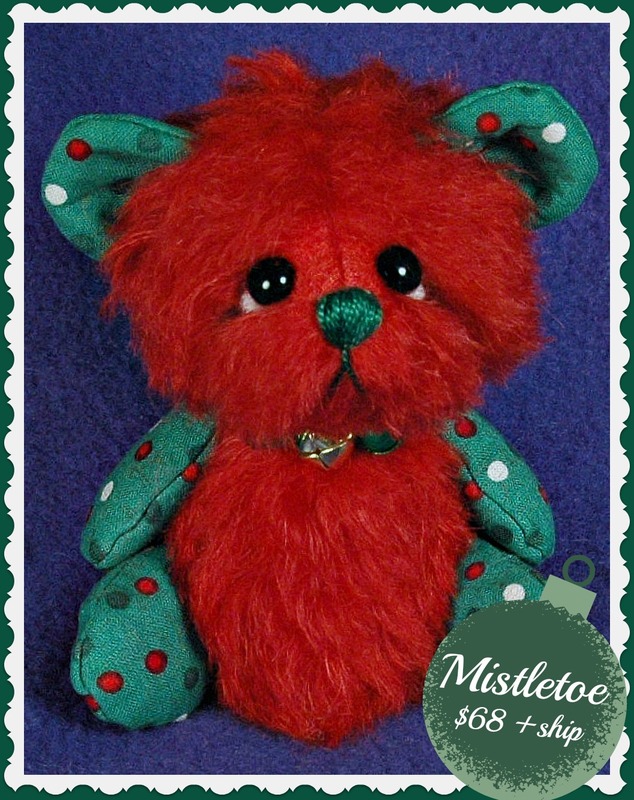 They would love to come home with you for Christmas! 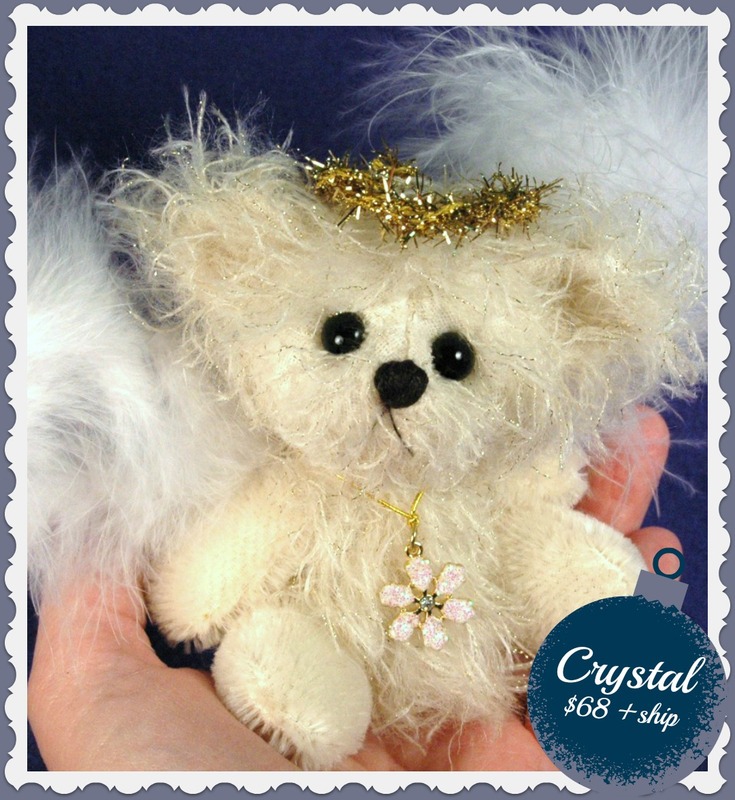 You can see more about them on the Available Page.